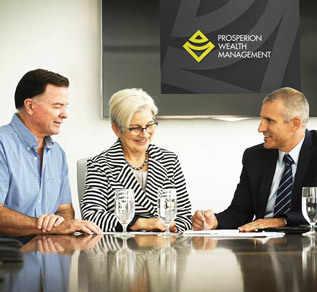 Prosperion Wealth Management tailors wealth management strategies to meet the unique and changing needs of individual clients and their families. There is no ‘one size fits all’ or ‘set and forget’ approach to investment. 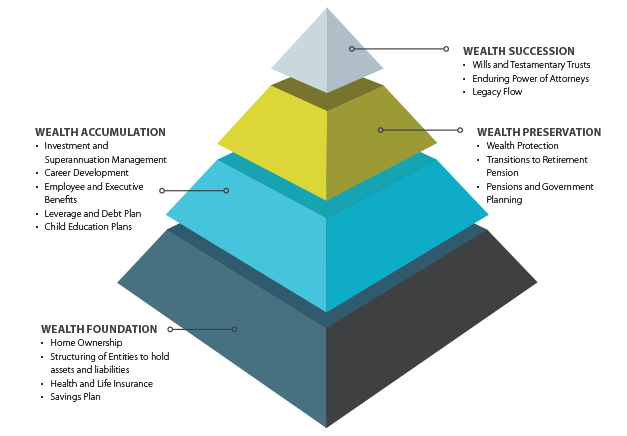 Prosperion Wealth Management advocates the importance of matching asset allocation to client objectives and risk profile. We are able to offer very broad and deep diversification to every major asset class – equities, bonds and property in both local and global markets. Our extensive exposure to direct equity investments means that we can provide further diversification and the opportunity for clients to take advantage of direct market investing – an opportunity not often available through other wealth managers. We can also offer priority access to floats and other investment opportunities. 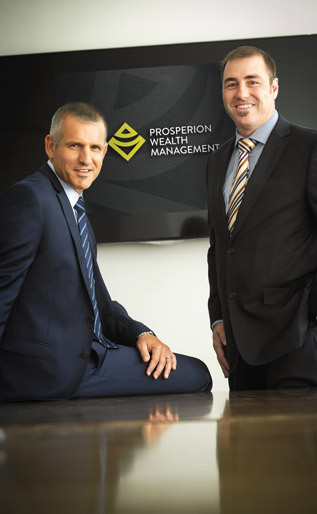 Our high level of service combines the simplicity of a single point of contact and provision of all your investment activities within a single wrap account, with the transparency of instant, online access and the peace of mind knowing that while you retain a focus on your family, career and other pursuits, we are actively managing your wealth in accordance with your tailored strategy.